“Simultaneously sobering and exhilarating, Michael Tennesen’s wide-ranging survey of disasters highlights both life’s fragility and its metamorphosing persistence” (Booklist) and describes what life on earth could look like after the next mass extinction. A growing number of scientists agree we are headed toward a mass extinction, perhaps in as little as 300 years. Already there have been five mass extinctions in the last 600 million years, including the Cretaceous Extinction, during which an asteroid knocked out the dinosaurs. Though these events were initially destructive, they were also prime movers of evolutionary change in nature. And we can see some of the warning signs of another extinction event coming, as our oceans lose both fish and oxygen, and our lands lose both predators and prey. In The Next Species, Michael Tennesen questions what life might be like after it happens. In thoughtful, provocative ways, Tennesen discusses the future of nature and whether humans will make it through the bottleneck of extinction. Could life suddenly get very big as it did before the arrival of humans? Could the conquest of Mars lead to another form of human? Could we upload our minds into a computer and live in a virtual reality? How would we recognize the next humans? Are they with us now? Tennesen delves into the history of the planet and travels to rainforests, canyons, craters, and caves all over the world to explore the potential winners and losers of the next era of evolution. 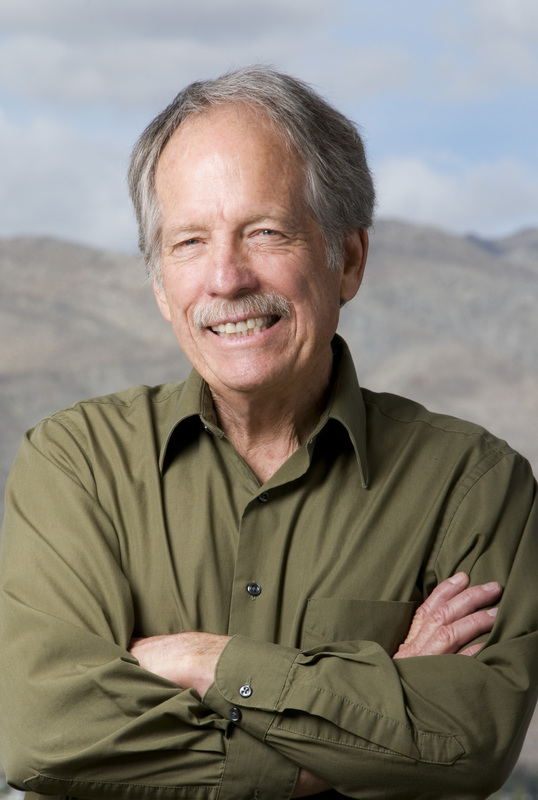 His predictions, based on reports and interviews with top scientists, have vital implications for life on earth today. 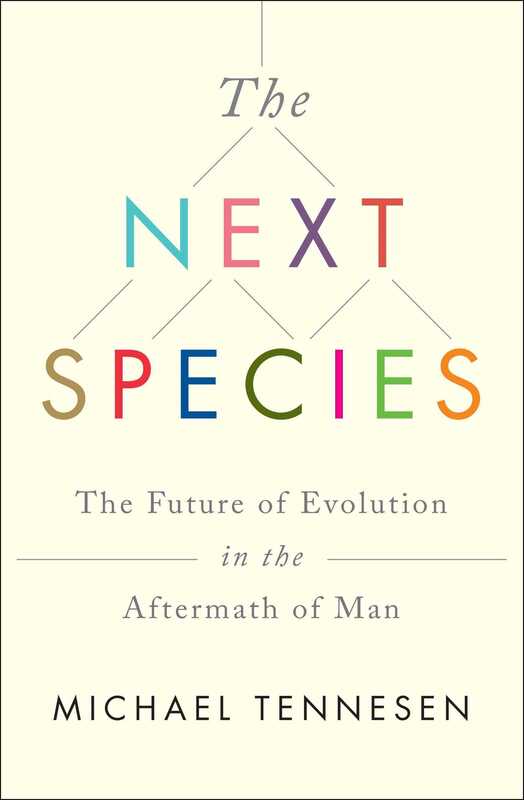 The Next Species is “an engrossing history of life, the dismal changes wrought by man, and a forecast of life after the sixth mass extinction” (Kirkus Reviews).